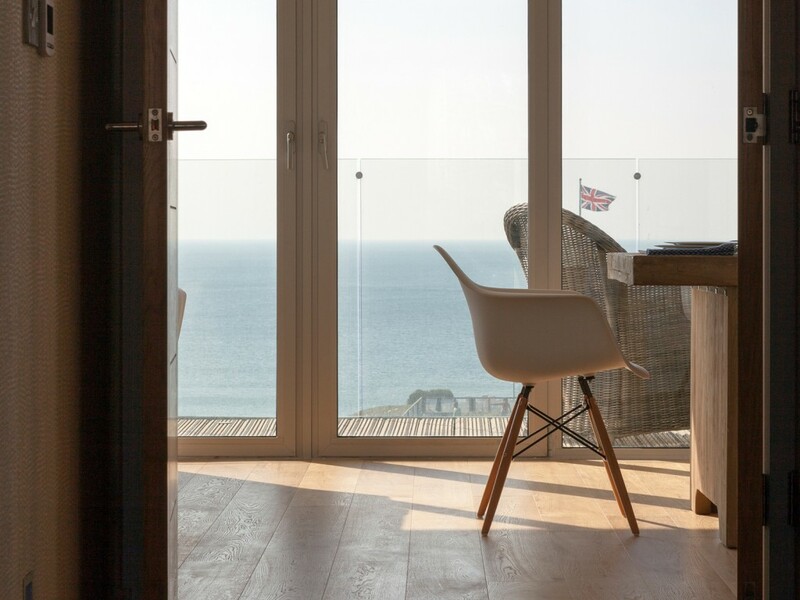 Fistral Blue, a luxury apartment development overlooking Fistral Beach in Newquay is designed to be a major focal point for the area. 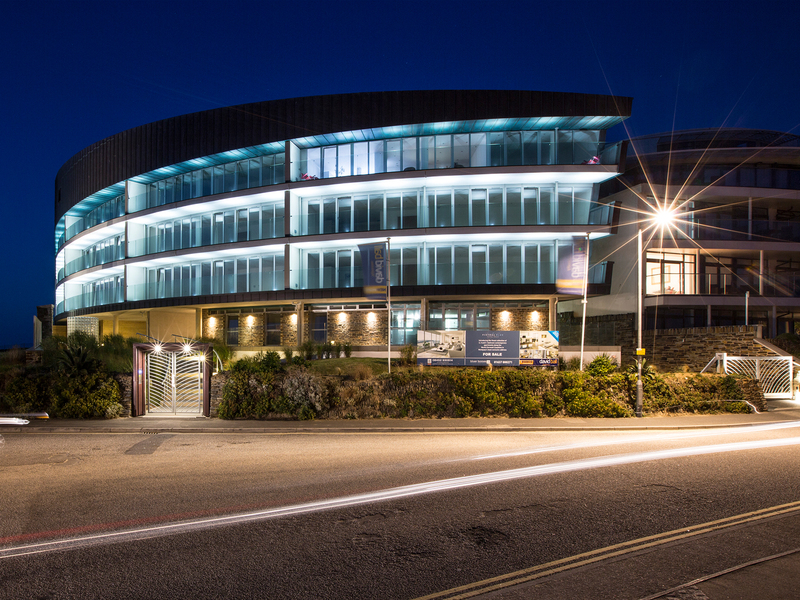 Architecturally it provides a ‘full stop’ to the Headland Road street elevational context, which previously just petered out, as well as ‘marking’ the access down to the iconic Fistral Beach. 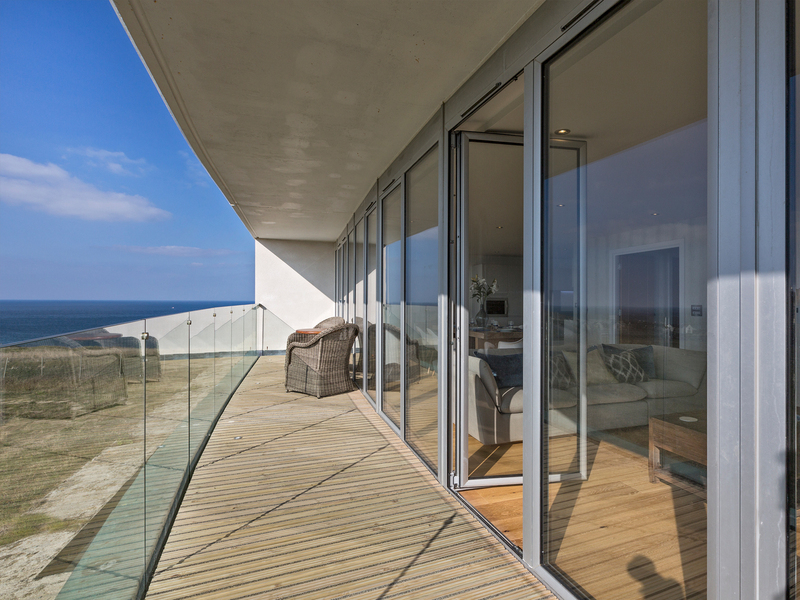 The building comprises eighteen apartments and is configured in a sweeping curved plan, furnishing the apartments with a dramatic panoramic view across the headland and out to sea. 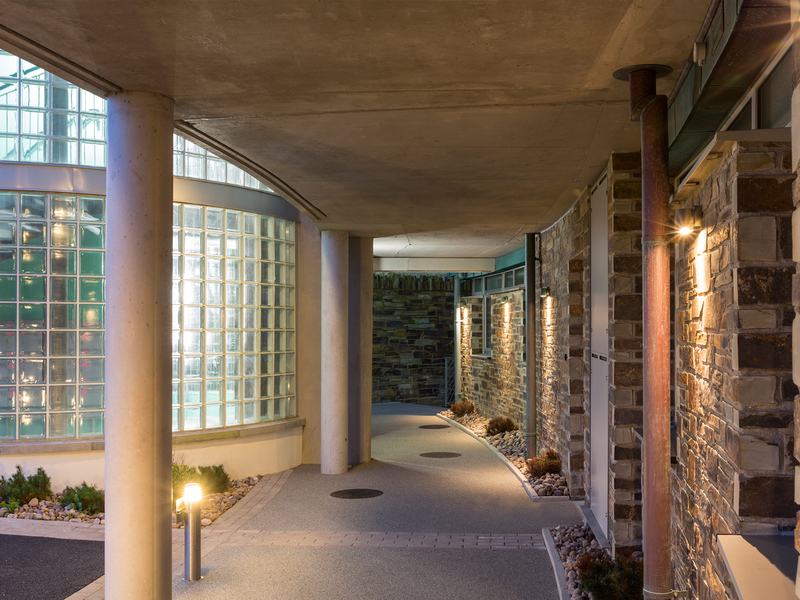 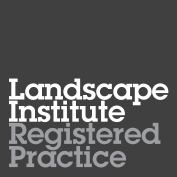 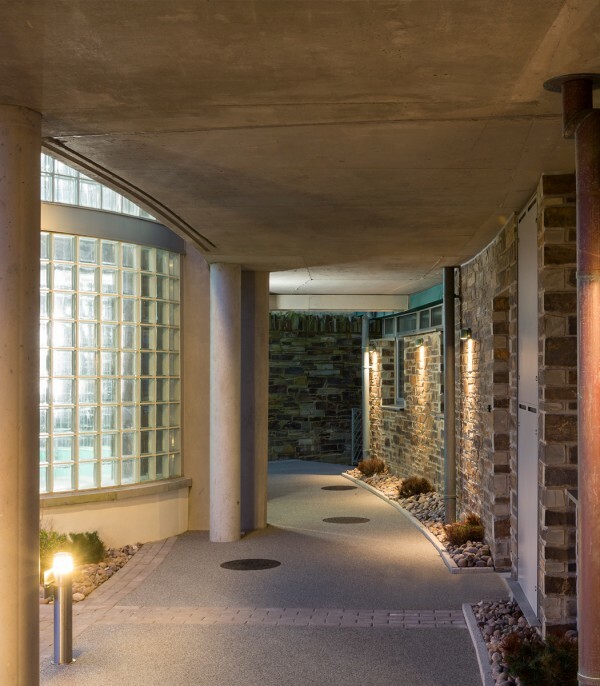 It has been designed using a contemporary approach, utilising a varied pallet of quality materials – copper, stone, glass and render – detailed in a crisp and simple fashion. 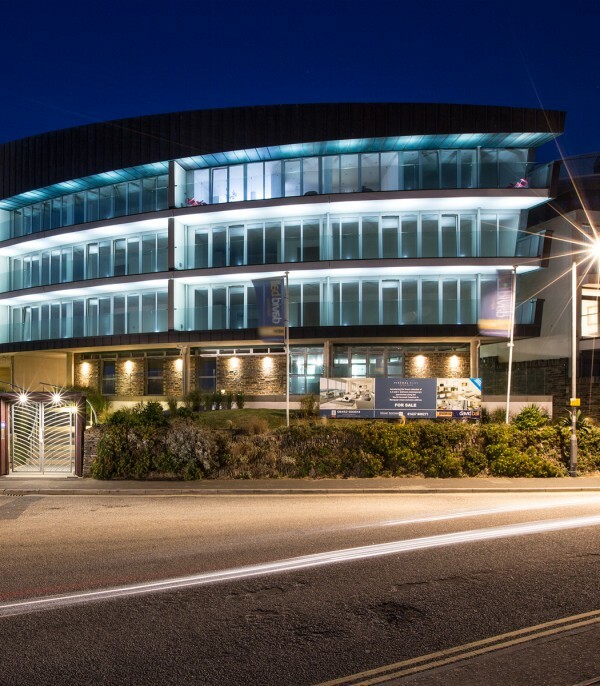 Copper cladding is finished in an oxide brown patina chosen to complement the texture and colouring of the neighbouring Headland Hotel and the wider colour of the natural headland area.